Get an American based life insurance policy regardless of how long you’ve been living in Israel. Minimal hassle – US citizenship not required! Lower premiums - more benefit. 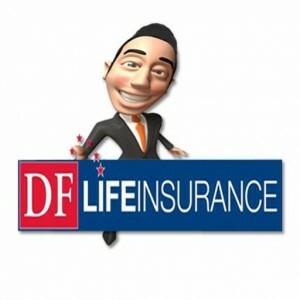 Call for a free Life Insurance quote!